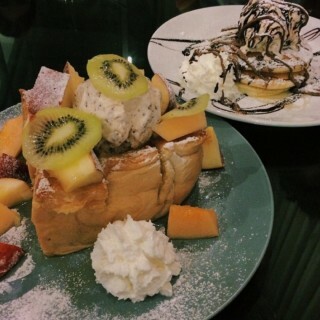 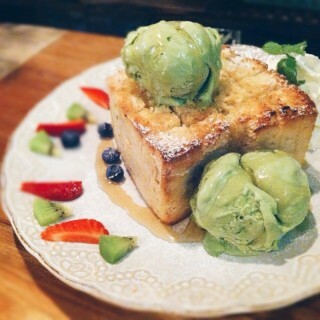 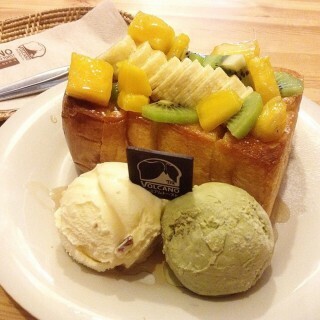 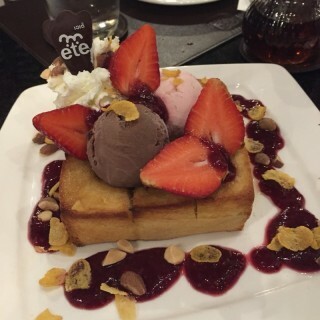 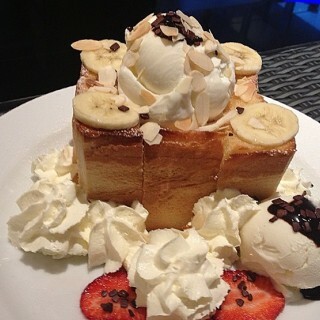 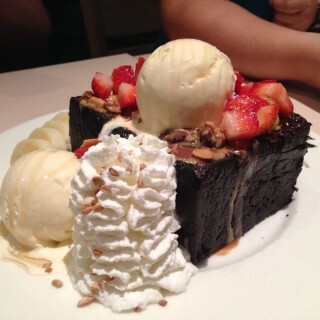 Honey toast is a popular dessert that you should not miss. 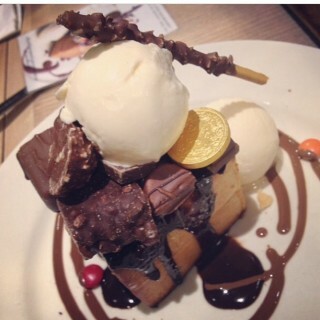 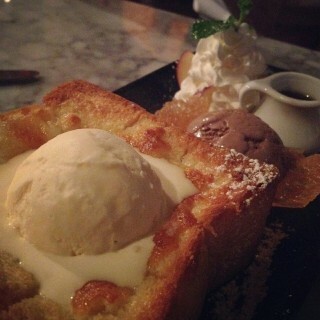 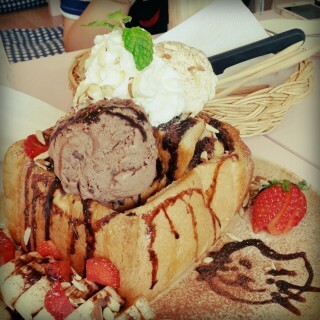 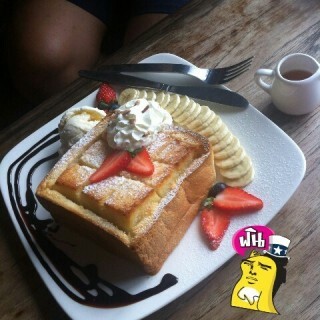 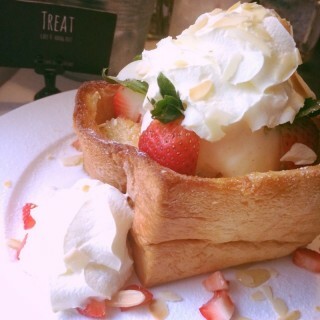 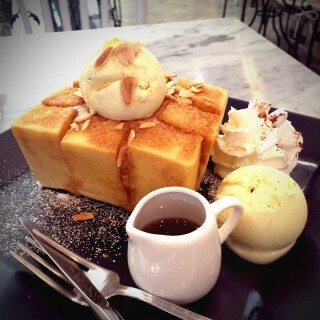 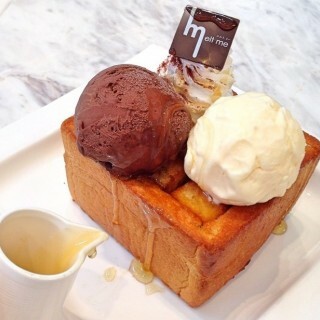 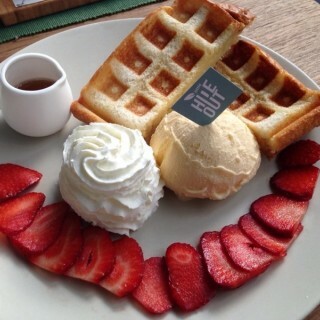 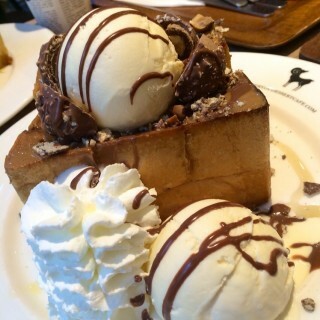 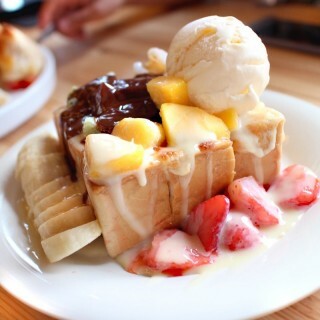 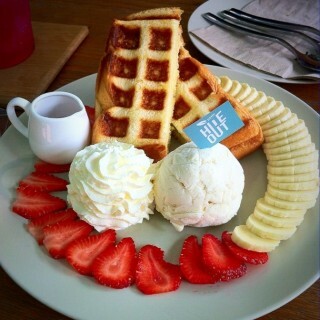 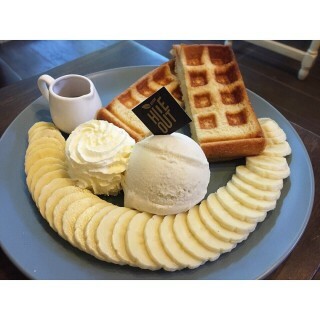 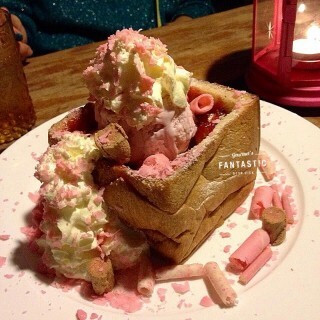 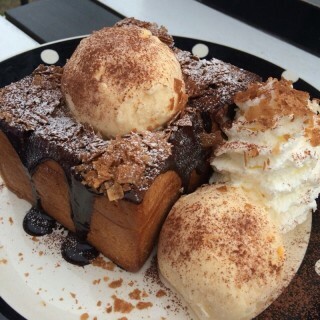 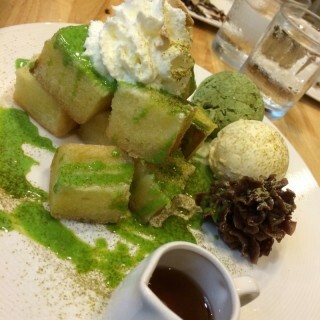 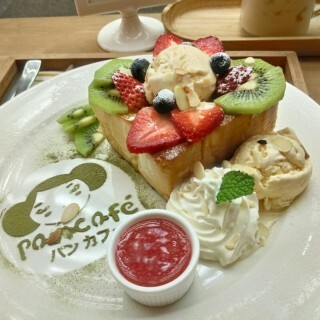 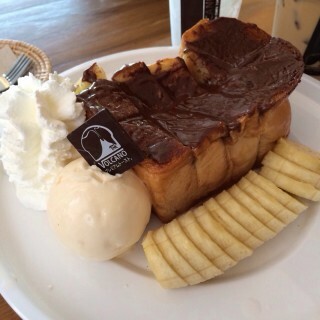 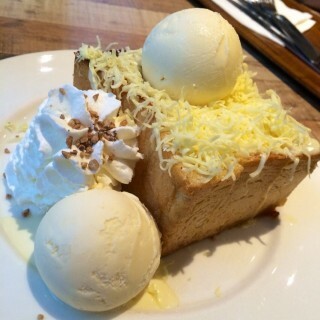 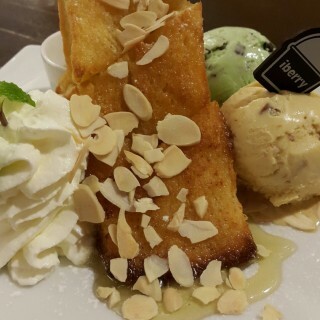 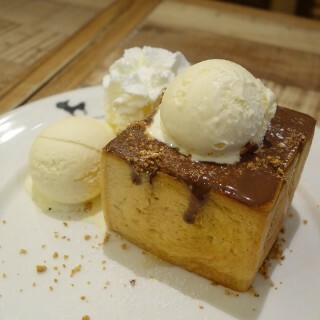 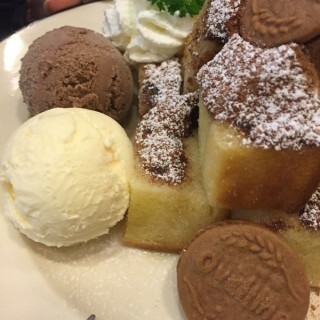 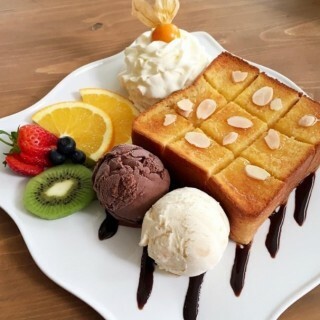 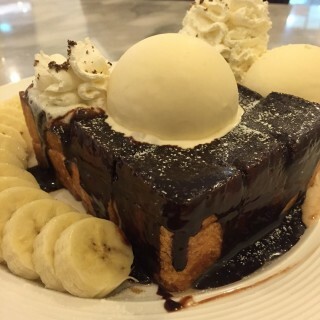 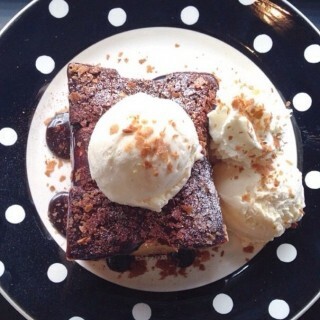 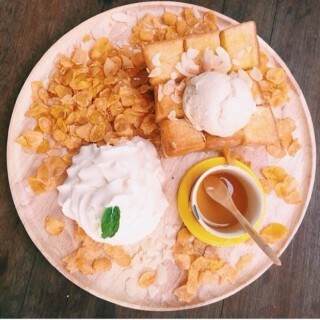 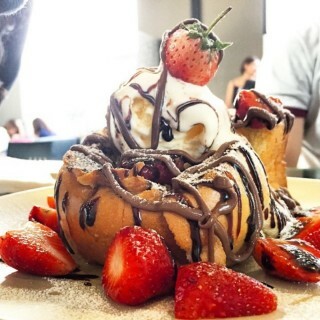 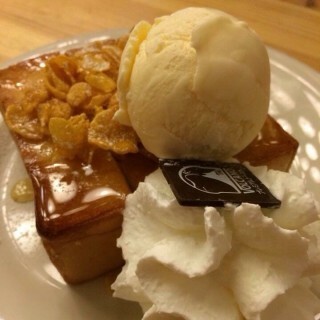 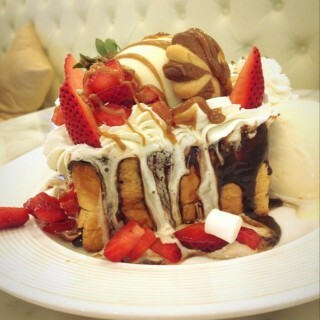 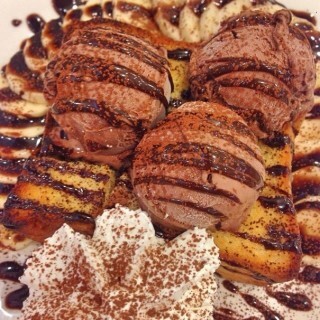 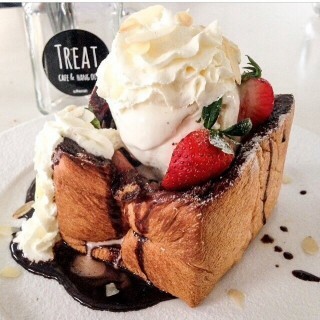 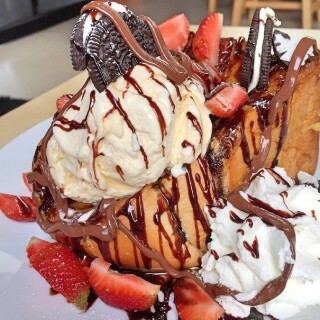 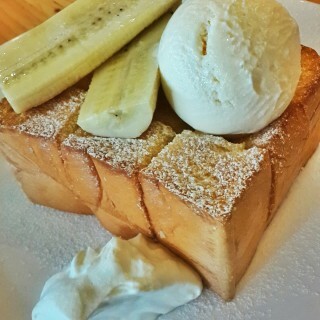 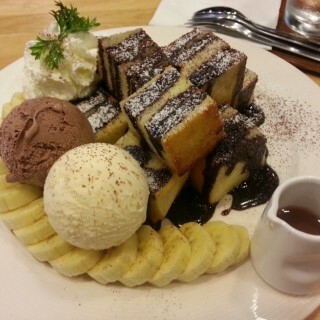 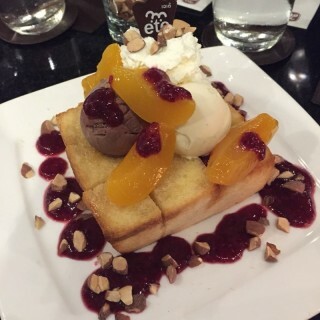 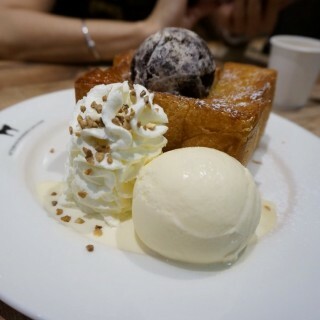 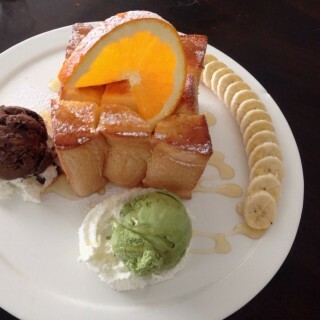 Honey Toast is became a most popular dessert menu in a few years in Thailand. 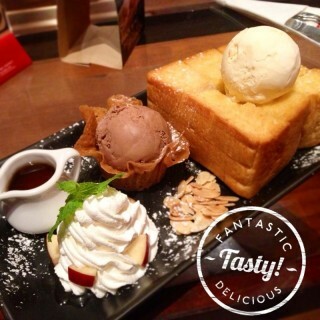 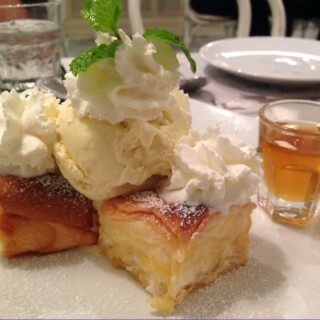 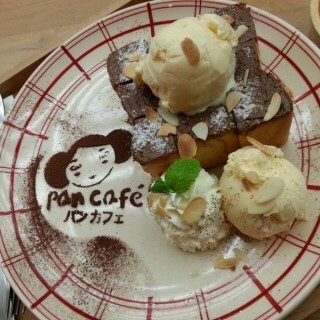 The taste of warm buttery honey toast is unforgettable. 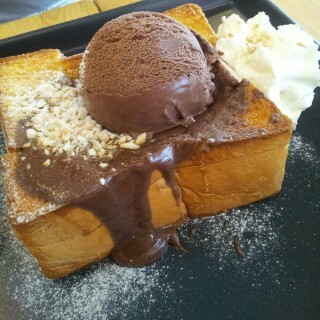 Totally obsess with this! 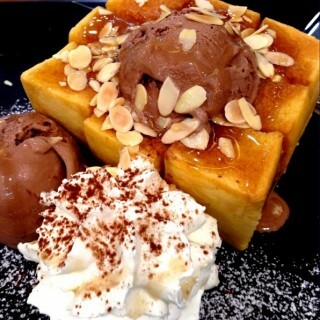 It's definitely a MUST TRY w in bkk!